Sidney, British Columbia, is often called Sidney-by-the-Sea, and it’s an appropriate name. The town is flanked by Haro Strait, which flows directly into the greater Salish Sea. Most of the town’s attractions are either on the water itself or related to it. Bird watching, whale watching, kayaking and scuba diving are all popular throughout the entire region. 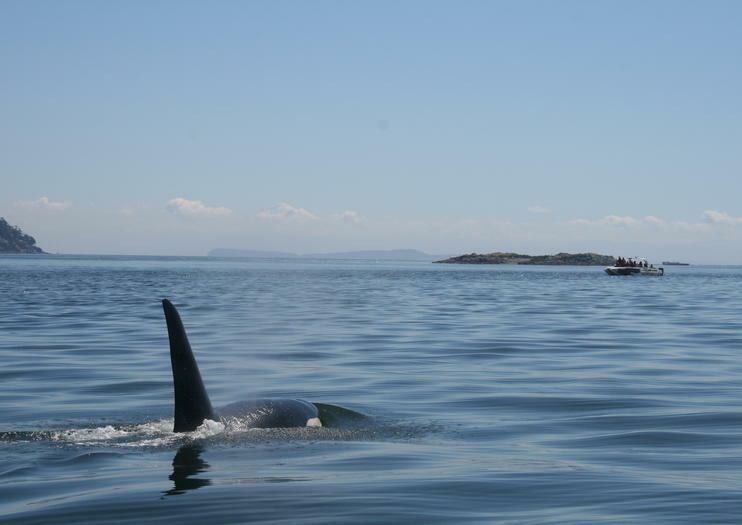 The town is also the gateway community to the Gulf Islands National Park Reserve. This small park reserve protects a representative sample of the Strait of Georgia Lowlands, considered one of the most ecologically at risk natural regions in southern Canada. The Shaw Ocean Discovery Centre, a not-for-profit aquarium and marine education complex focusing on the Salish Sea ecosystem, is located near the Sidney Pier, while both the Shoal Harbour Migratory Bird Sanctuary and Sidney Channel Important Bird Area are located nearby. Sidney is also the only Canadian port of call for the Washington State ferry system. Ferries run to and from Anacortes and the San Juan Islands. Sidney is located on the Saanich Peninsula, 25 minutes north of Victoria, BC, along Highway 17. It is the closest town to the Victoria Airport and the BC Ferries terminal at Swartz Bay that services the Gulf Islands and the British Columbia Mainland.